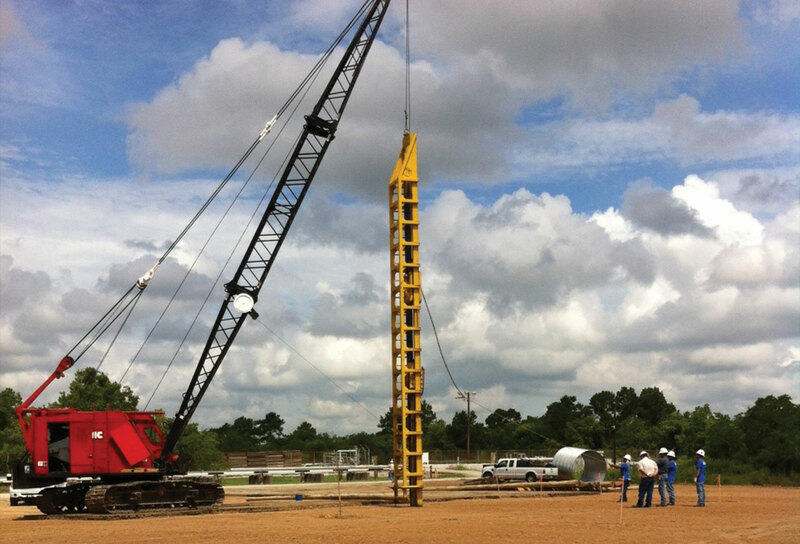 Tanner Services offers the experienced personnel and quality equipment that your projects need. 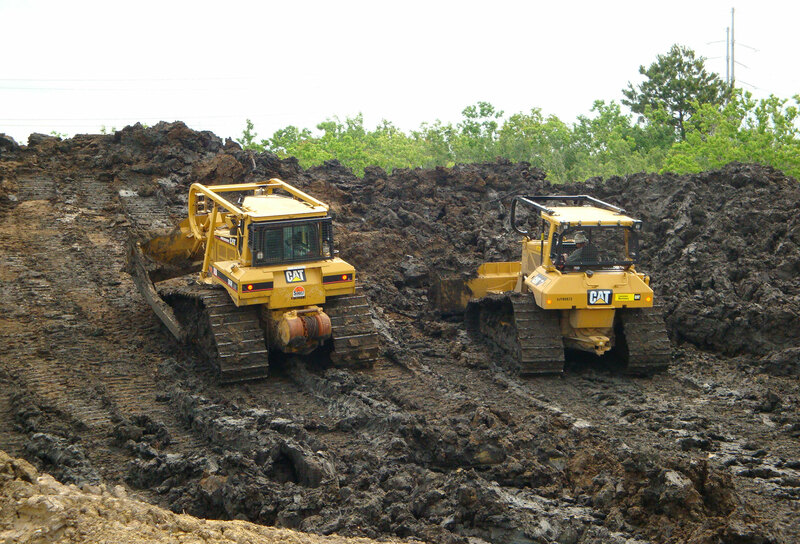 Tanner Services maintains and operates a large collection of construction machinery. 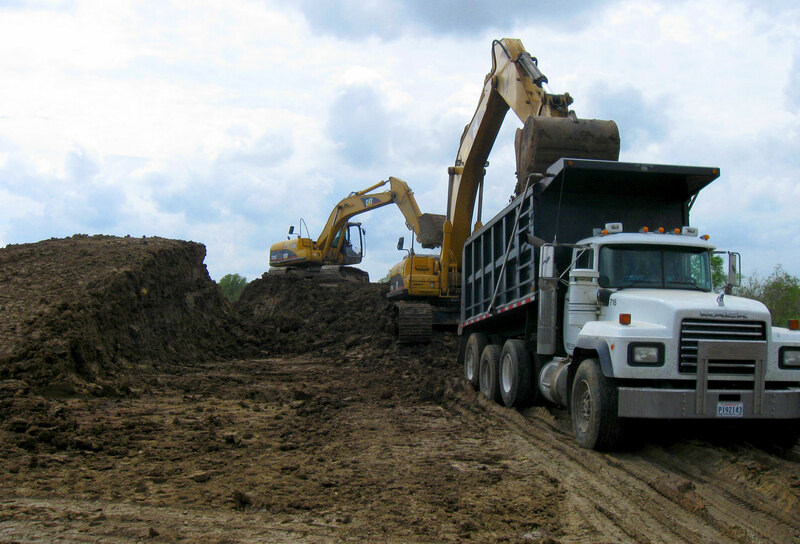 From cranes to bulldozers and excavators, we have all the equipment your construction project requires. All of our equipment is 100% owned and maintained by our in-house mechanics, who implement our internal quality assurance maintenance program. 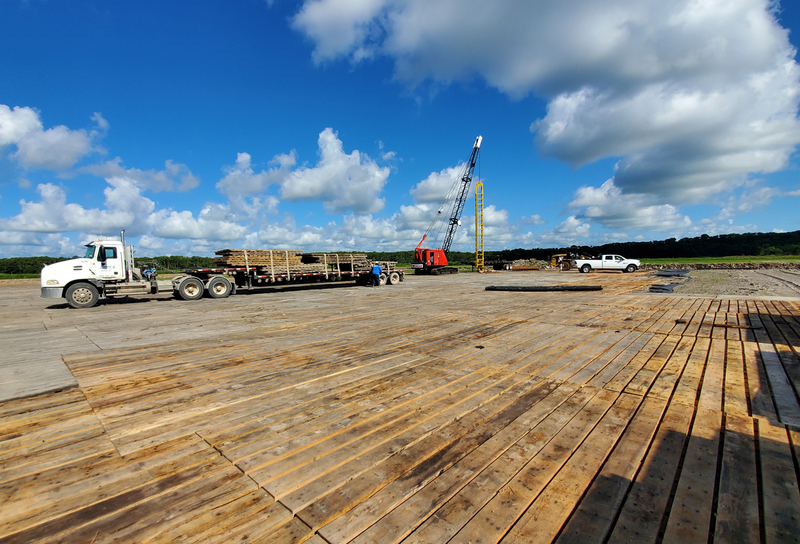 Additionally, we employ skilled and professional personnel that offer a multitude of construction services. 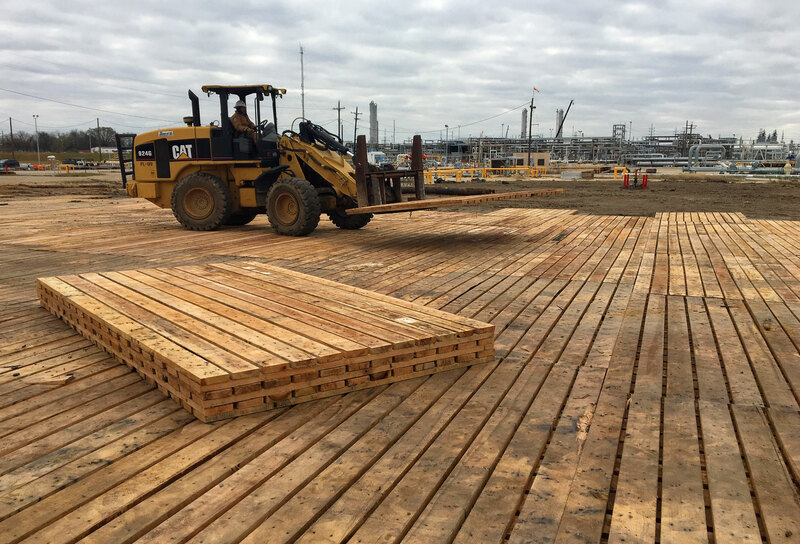 Some of these services include: site preparation, excavation, board road mats, crushed concrete, frac ponds, bridge building, pile driving, and more. At Tanner Services, safety is a priority. Our workers are certified and we are 100% OSHA compliant. 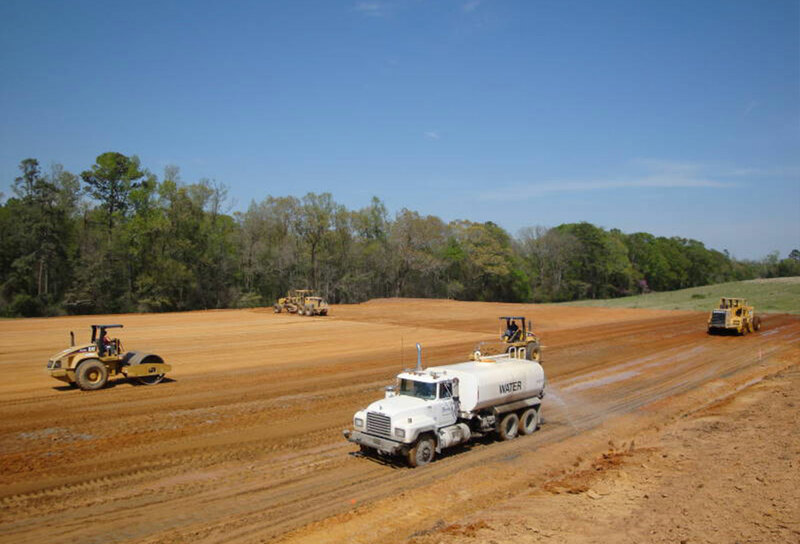 Our goal is to provide a safe and healthy work environment to all of our employees, as well as our clients. To this end, we perform job safety analyses and hold regular safety meetings and reviews.